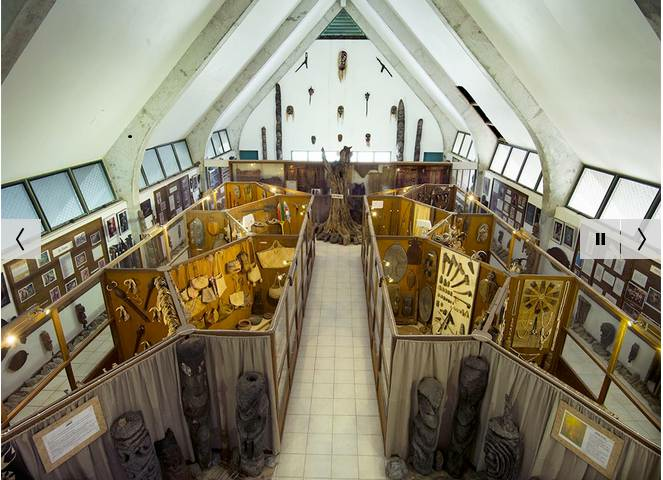 The Utlalo Foundation gathers the Marist Father Jean Rodet's collection, made of traditional artifacts from Vanuatu and objects from the 19th and 20th centuries. 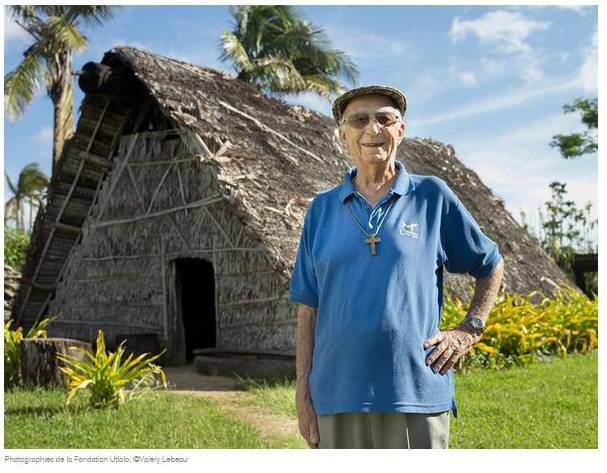 Father Jean Rodet arrived in Vanuatu in 1961 and since then he collected a lot of historical and artistic objects from the different islands of the archipelago. The foundation was created in 2013 in order to open the collection to the public. Amazing collection, to visit absolutely!